Looking for more from your mattress? 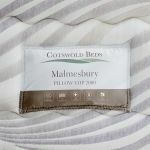 Be sure to check out this single mattress from our best-selling Malmesbury range. 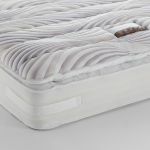 The superior support and comfort offered by our 250mm deep mattress comes from high quality foam and densely-packed pocket springs (2000 at king-size) for edge to edge support. 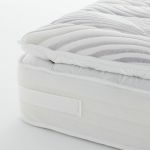 Micro-quilted, high loft fabric is used in the cover to let air circulate around the foam and spring core, with an added pillow-top comfort layer for a touch of luxury. 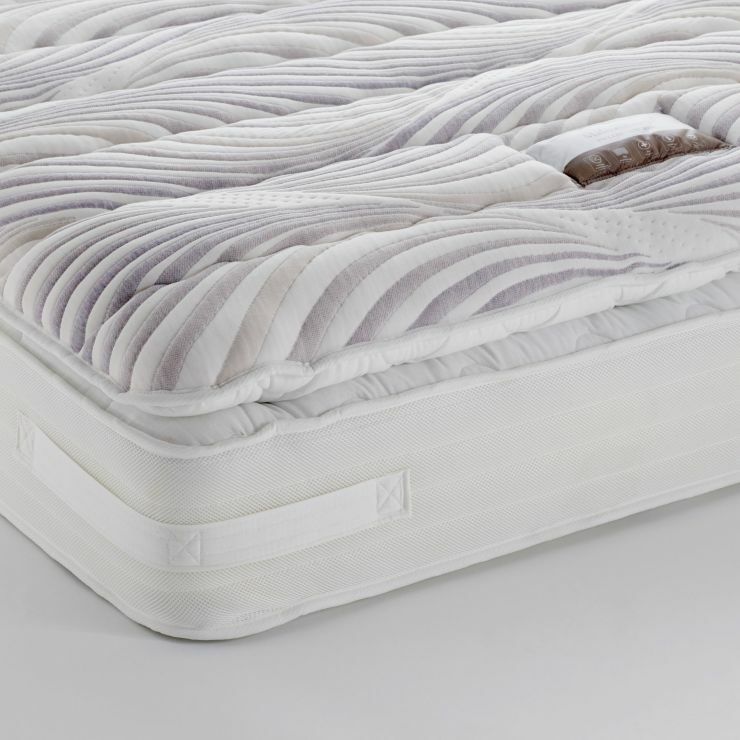 You won’t be counting sheep for long when you sleep on the Posture Pocket 2000 mattress!